Starting a company has never been easy. Not having to worry about business knowledge, networks and resources can be the difference between getting off the ground and moving back in with your parents. 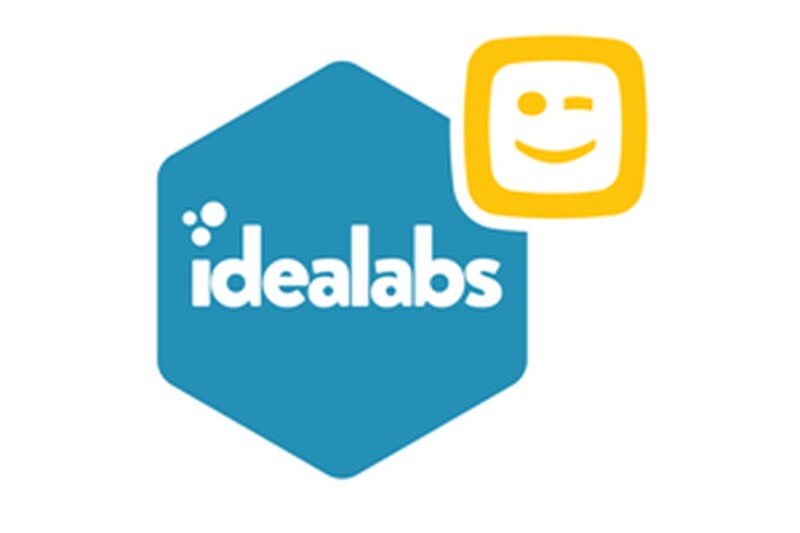 This is why Telenet launched its Telenet Idealabs accelerator and growth program in Antwerp. Telenet's 4-month program offers entrepreneurs the opportunity to kick start their young companies. The accelerator, physically located at Idealabs in Antwerp, offers a platform for cross-fertilization and open innovation. Telenet is specifically looking for scalable startups with global ambitions, mainly in the areas of internet, mobile, media and gaming. Telenet Idealabs has a strong competitive starting point for the selected startups: the interesting niche, market access and scalability of solutions within Telenet and the Liberty Global Group can be regarded as unique selling points to talented entrepreneurs. But not only entrepreneurs from outside the company are eligible to apply for a highly prized spot in the accelerator. Telenet also encourages its employees to come up with good business opportunities, and sparks internal entrepreneurship. 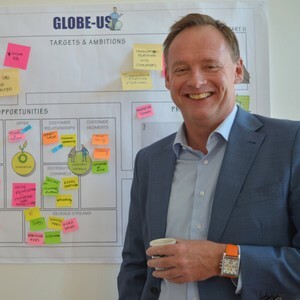 Opening a number of spots to employees gives a boost to existing employee engagement programs inside Telenet, such as the programs around customer experience, talent development and sustainability. Since the launch of Y-Combinator in the United States in 2005 (producing companies like Airbnb, Reddit, and Dropbox), the number of accelerators has increased significantly, especially after the crisis in 2008. Between 2007 and 2013, the increase in the number of accelerators in Europe and the U.S. is more than 400%. Accelerator programs come in different shapes and sizes, all presenting an effective way to help startups through the first difficult phase. These programs offer knowledge and support such as training, mentoring, seed funding, and access to relevant networks. The young companies usually receive pre-seed investment in exchange for a minority stake (5-15%) in the company. The programs can be sponsored by different entities, such as capital investment agencies, universities, and business schools or companies. Easier innovation management: within large companies it can be difficult to set up and manage a successful innovation process. This is logical, because there is a huge difference in required mindset between executing business as usual as effective as possible, and looking for and developing new business opportunities. By physically separating the two processes from each other, an accelerator provides a safe space to experiment and to grow new initiatives, while still maintaining the indispensable connection with the mother company. To keep track of, and adapt to new (technological) developments in rapidly changing environments: compared to large companies, startups are usually quicker and more agile to adopt and test new technologies and tools. By learning from the best practices from the accelerator, large companies can increase their capacity to innovate quickly. Company positioning: having an accelerator conveys a message of thought leadership. It increases visibility of the company in a certain industry, and it helps the company root itself in the business ecosystem of the future. Increasing employee engagement and sparking internal entrepreneurship: giving employees the opportunity to earn a place in the accelerator with a good business idea, encourages them to engage with the company and its challenges. Increasing the bottom-line result of a company in the long run: when the deliverables of the company become successful and start to make money, the stakes in the startup will increase in value. 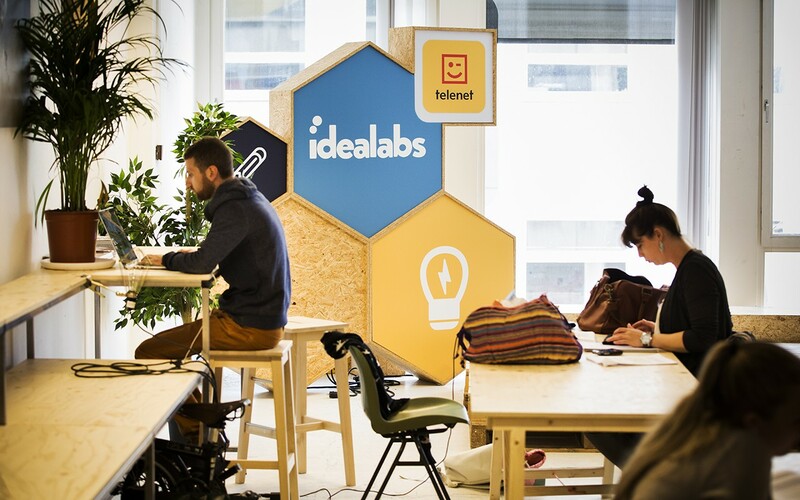 At current, Telenet and Idealabs have supported a total of 18 startups in two cycles of their annual accelerator and growth program. More information about the program can be found at www.telenetkickstart.be. Finch & Beak was closely involved in designing the business plan, the actual development of Telenet's accelerator program and feeding the experiences back into the company to create a culture of innovation. For further information, please contact Jan van der Kaaij at jan@finchandbeak.com or call +31 6 28 02 18 80.